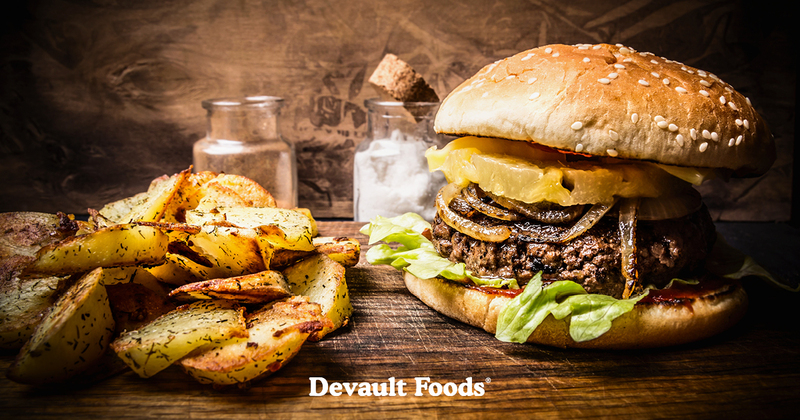 Devault Foods is a key industry leader in portion-controlled meats for the foods service industry. Products include burgers, meatballs, Philly-style steaks, sausage as well as farm-to-table steaks and chops. If you're feeling a little light in the paycheck, maybe you should get off the Smart Phone. There are different schools of thought in the Business-to-Business world on using social media tools to build a customer base. Social media is great for sharing photos, announcements and testing what resonates with your followers. Social media when using the right content can be an effective channel to bring new prospects into your sales funnel. Social media is NOT, however, a replacement for getting in front of your customer. It's great that you are prompted to wish someone happy birthday or congratulate them on a job anniversary but a loyal customer is developed with real friendship. Friendships are developed through shared experiences. Think about it. Your loyal friends, wing man, ride-or-die, did you meet on Facebook? Were you originally connected on LinkedIn? Well, why would you think that your best customers are going to be loyal to you or loyal to your brand without building a relationship? Business gets done between friends. No one is your enemy when it comes to business. Sales revenue is the life blood of your company. 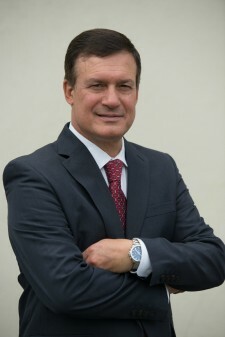 It is not surprising that you can look online or in many business journals and find tips, techniques, software, and consultants to help you build stronger customer relationships. Many of these are helpful and productive tools. Social media, email and smart phone apps are essential for sharing information, increasing productivity and providing touchpoints between actual meetings. A relationship is developed when you share more intimate experiences with that person. Whether you regularly spend time in their business to understand how they are using your product or you create opportunities to spend time away from the office doing something that they enjoy. Some occasions are easier than others but they are all building greater understanding and strong loyalty. This may sound like a seasoned dog talking about old tricks, however, long-term success does not come unless you grow. You grow or you go. The experience has taught that when you have a real relationship with your customers, you are able to proactively address those items that the experts and tools tell you lead to strong customer relationships. When you really know your customer and know their business, you know how to exceed expectations, how to quickly solve problems and identify new sales opportunities. So if your paycheck is feeling a little light or perhaps you'd like it to be a bit heavier maybe it's time to put the smart phone down and get in front of your customers. The most successful sales professionals are going to be the ones who can effectively integrate online touch-points with offline experiences. Good luck. Sign up for email updates from Devault Foods.